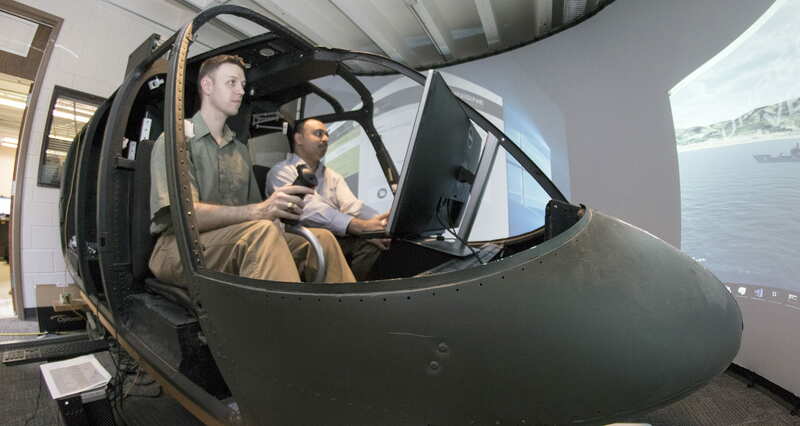 The Atlanta Chapter of the Vertical Flight Society invites you to take an interactive tour in the Aerospace Engineering Rotorcraft Simulation Lab! Thanks to the Aerospace Engineering Rotorcraft Simulation Lab for this great opportunity. More details and photo credit at the following link.